That’s how Sanctified Mindset came about. The Word of God (The Holy Bible) has allowed humans to have a deeper understanding of how we should handle many things in life, such as our finances, relationships, jobs, and more. The thought of having a Podcast that talked about Godly essentials was formed one day when Hyram, host of Sanctified Mindset, was exhausted at seeing so much negativity, struggle, poverty, and more in the world. 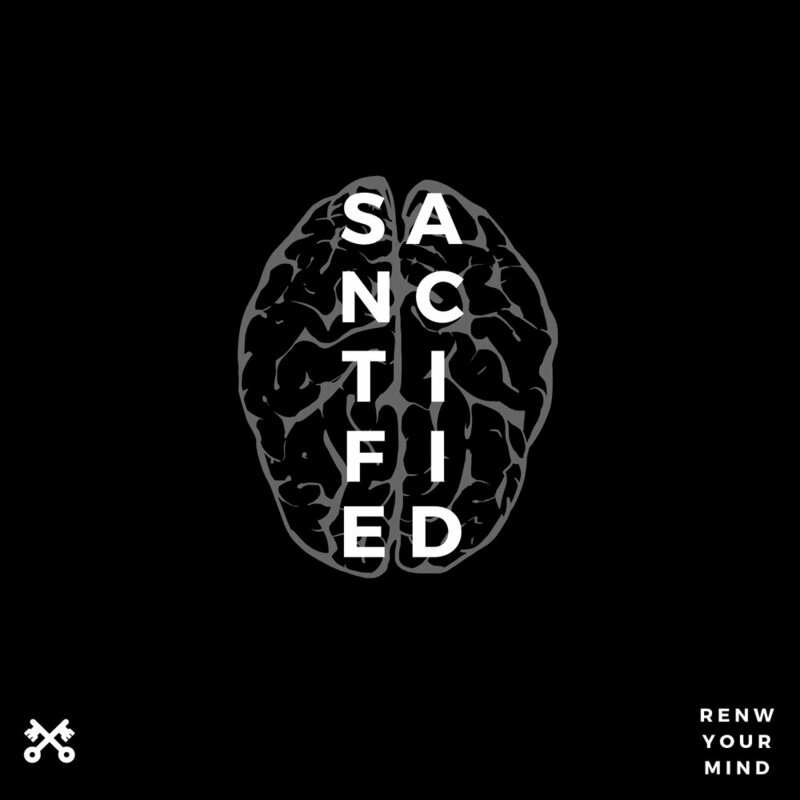 Thus, Sanctified Mindset was formed, as a place where people could renew their mind, and grow.